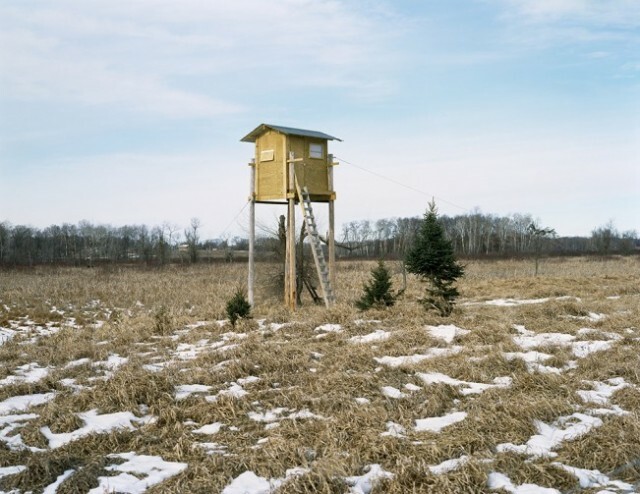 Photographer and documentary maker, Jason Vaughn is fascinated by abandoned places of Northern America, empty and full of melancholia. 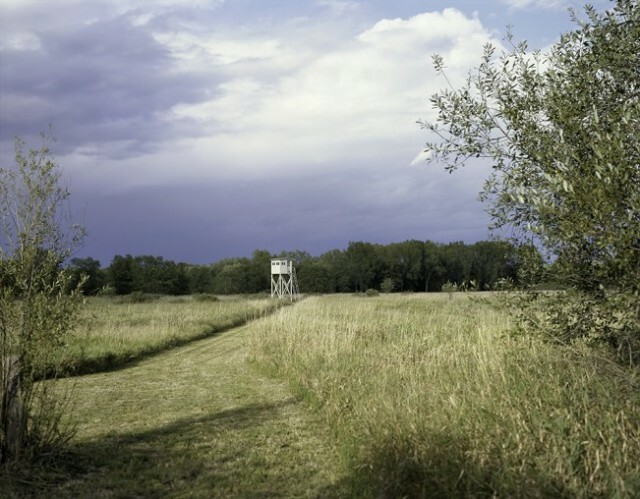 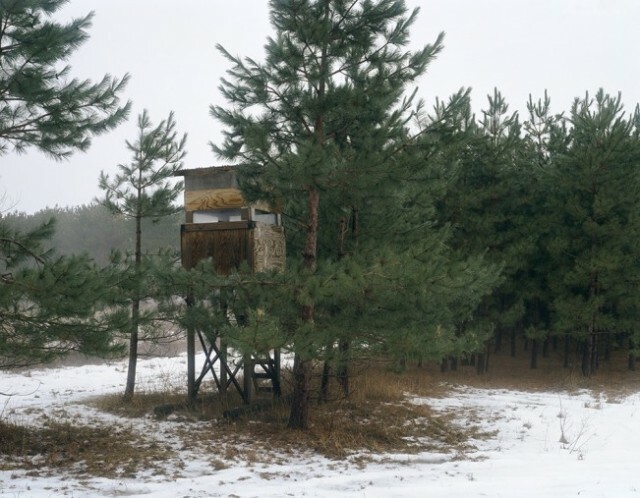 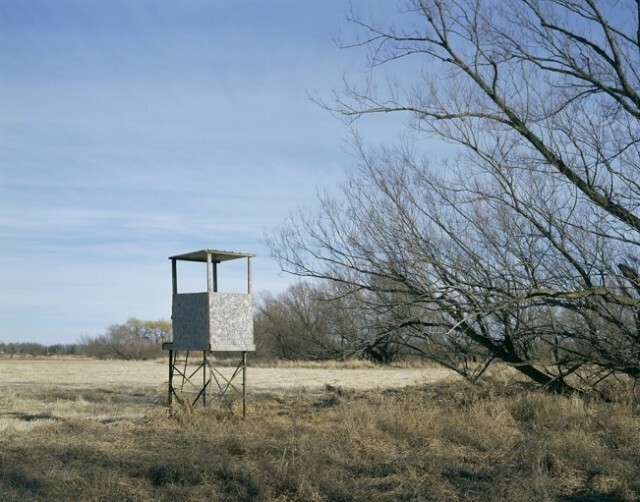 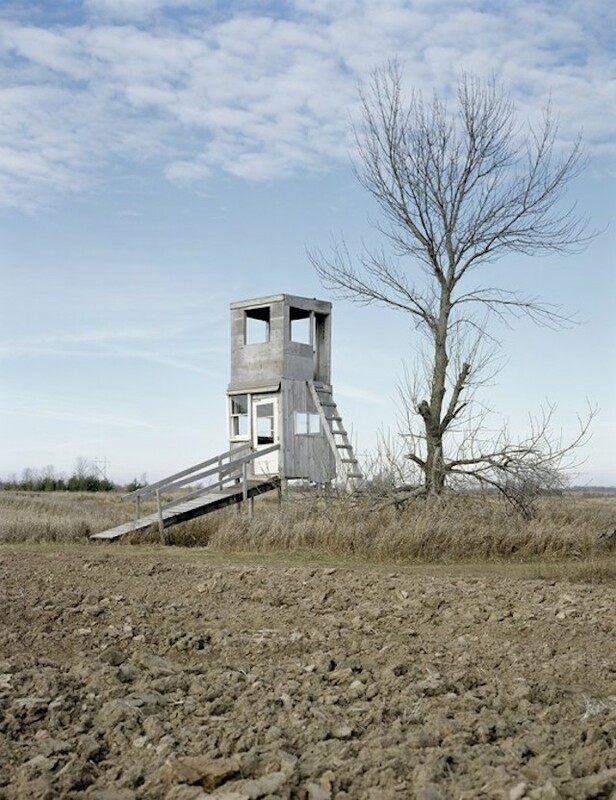 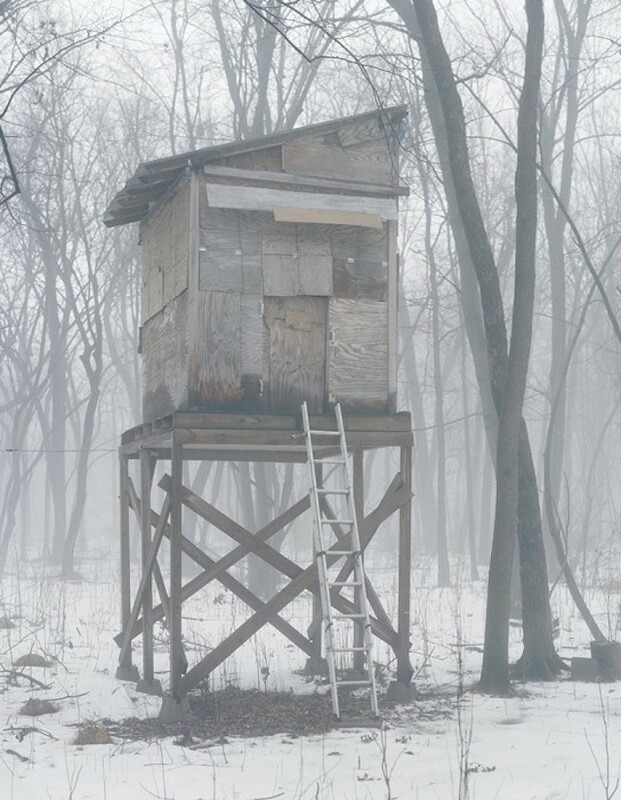 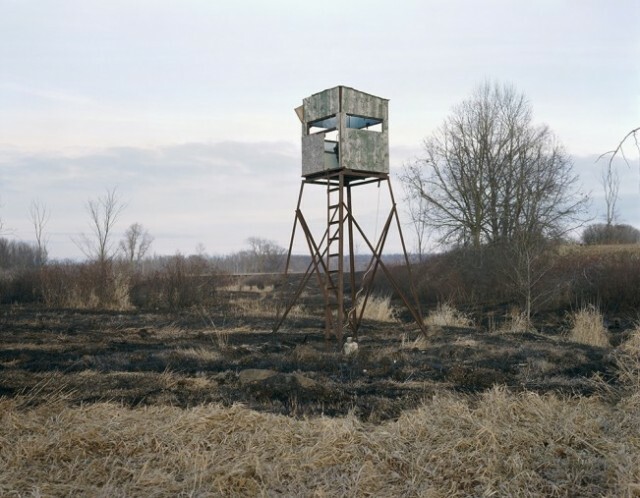 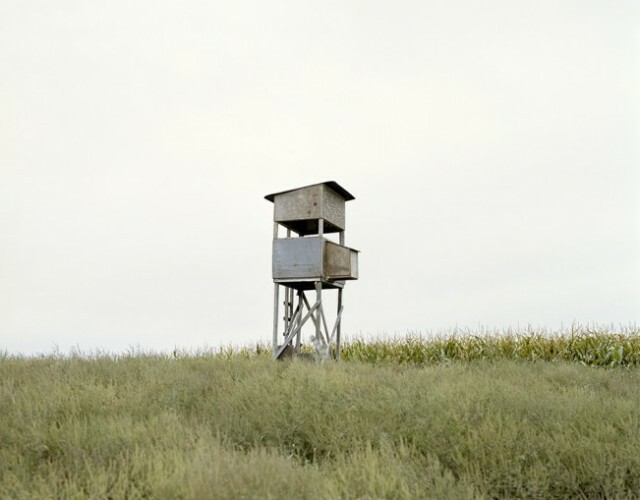 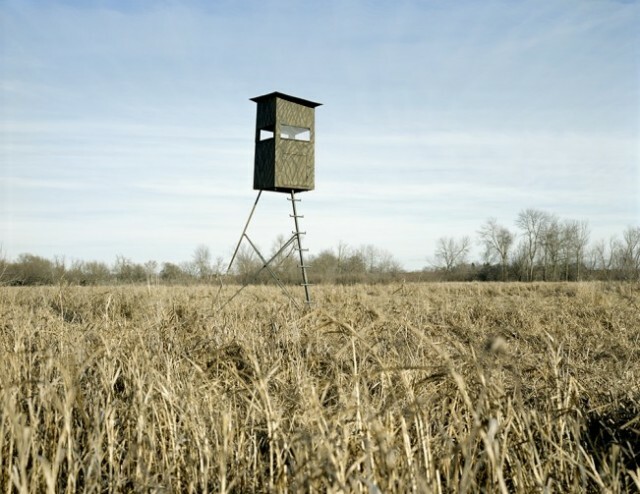 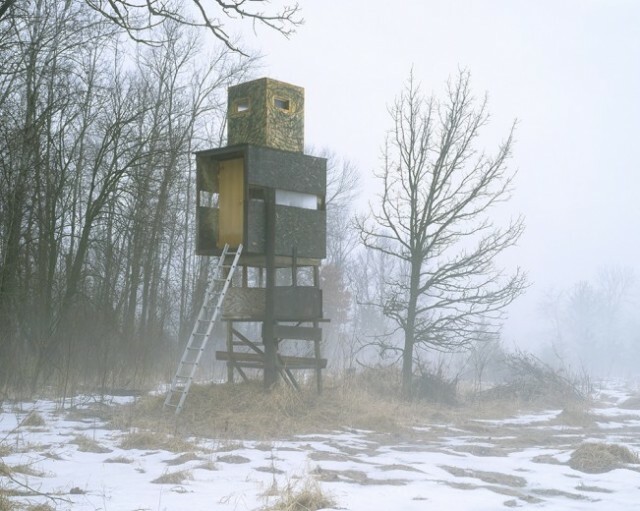 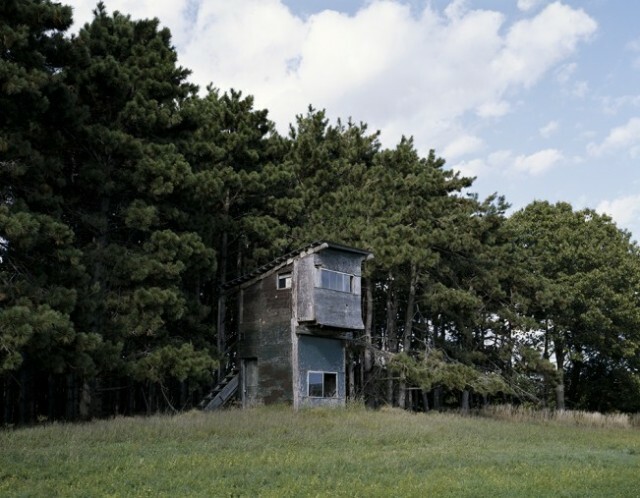 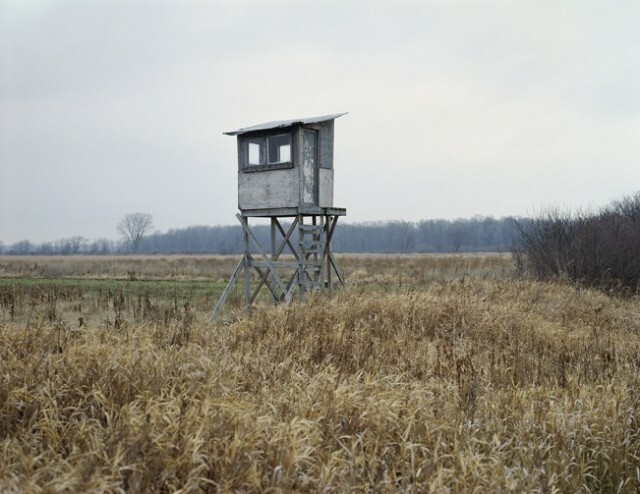 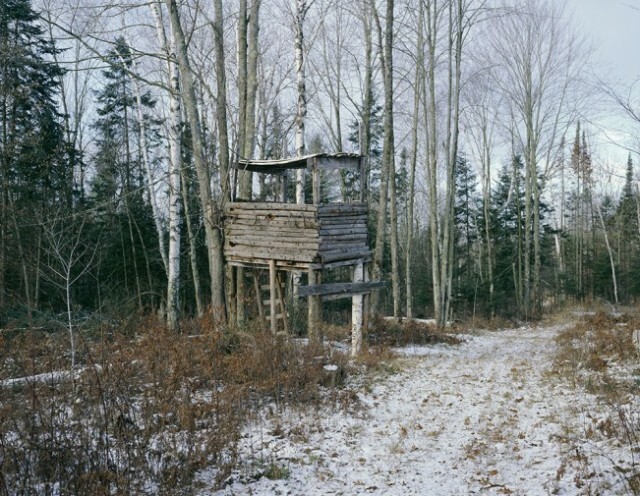 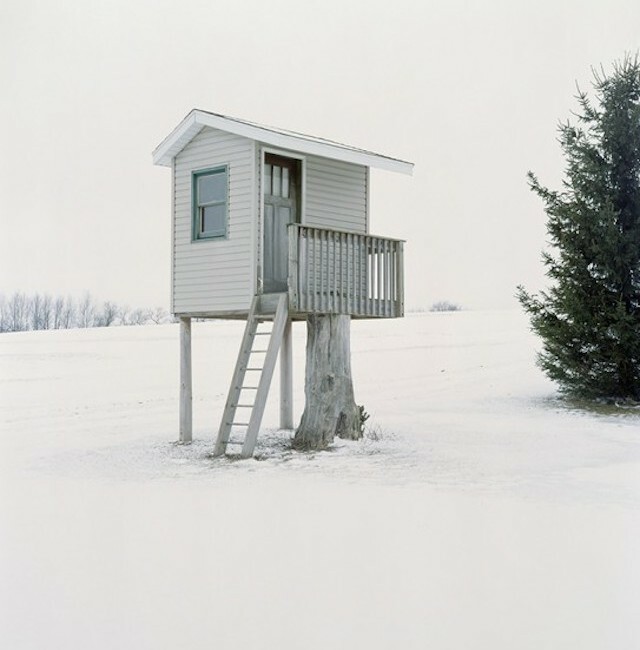 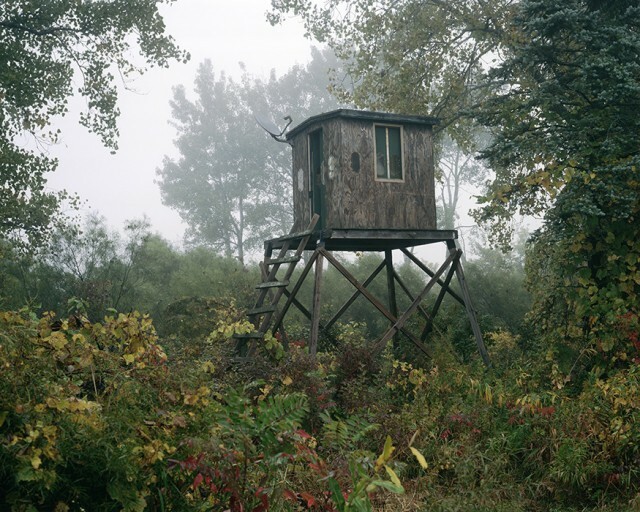 For his series “Hide”, he drove through Wisconsin’s countrysides to take pictures of all kinds of abandoned cabins, despite his leukemia. 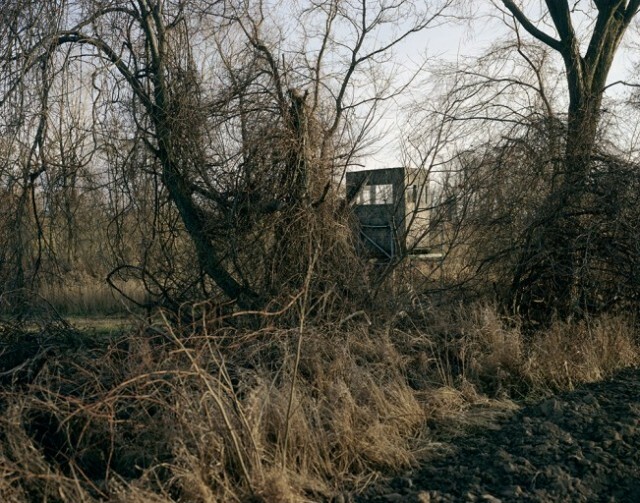 His series is to discover entirely, below.